News – Leaving us hanging on the line? Leaving us hanging on the line? 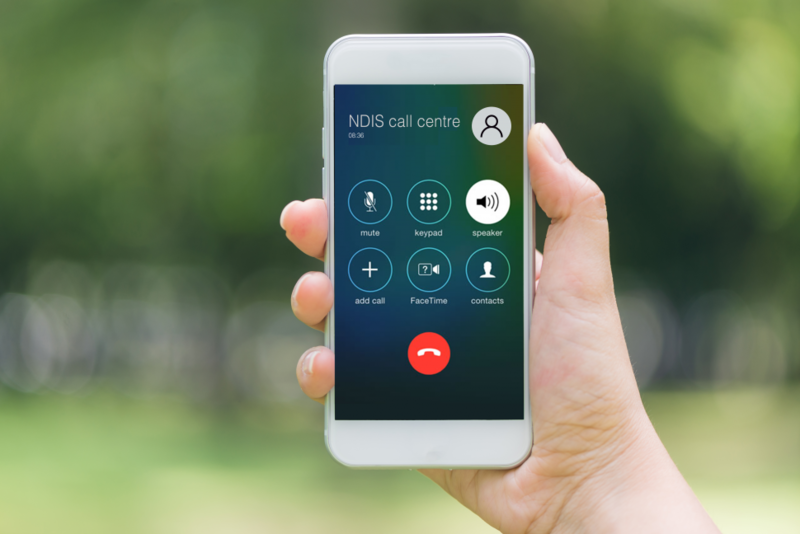 You may have missed the announcement last Friday that the National Disability Insurance Agency will contract multinational Serco to run the NDIS call centre. Serco will take over the running the centre from July. We are concerned by this latest development and will be keeping a very close eye on it. The NDIS call centre is not like other call centres. We are not talking about checking on a phone bill or a credit card. We are talking about people’s lives. Regardless of who is contracted, we are always going to be focused on the impact on people with disability and their families. As the NDIA said in their announcement, the call centre is often people’s first experience of the NDIS. They require help from the call centre all the way along their NDIS journey – to check on an application, to get more information, to clarify what comes next, to work out problems with the portal. So we need to make sure that people’s experience of the call centre is a positive one – and doesn’t contribute to already high levels of stress and anxiety. We need to make sure that staff are appropriately trained. We also need to make sure they have the right information to give to people. That people are treated with respect. And importantly, we must be reassured that people’s privacy will be protected at all times. Given that Serco are a for profit company, we need to make sure that the dollar is not driving the decisions they make but that they deliver the best outcomes for people with disability. We have to ask questions about what their KPIs are – and are they the things that people with disability and their families think are important? Or just what works for their bottom line? So that’s what we will be keeping a very close eye on – that it works for people with disability and their families – and we know you will too.